Butterfly template designed, by Bobbie, in three sizes. 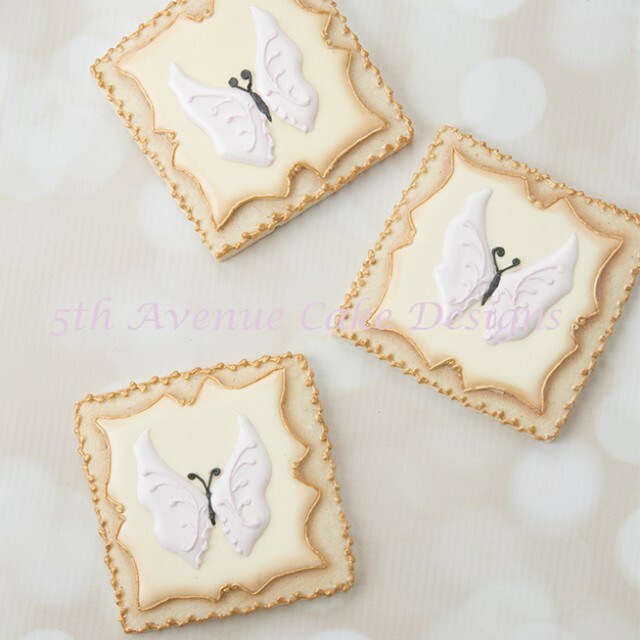 The butterfly template can be used for transferring the design to cookies, cake, or use the template for cutting out the image from any type of dough. 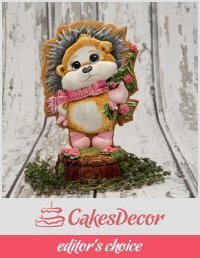 No need to purchase a special cutter!